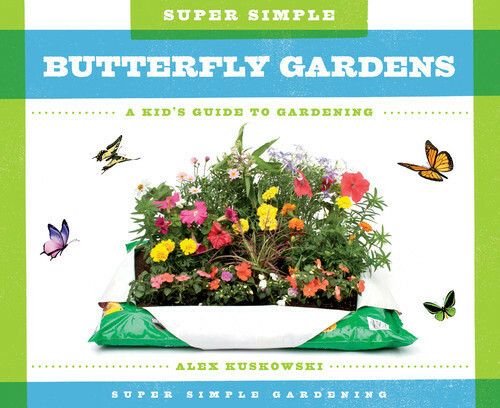 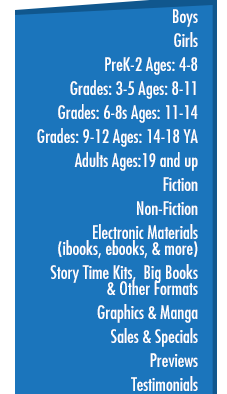 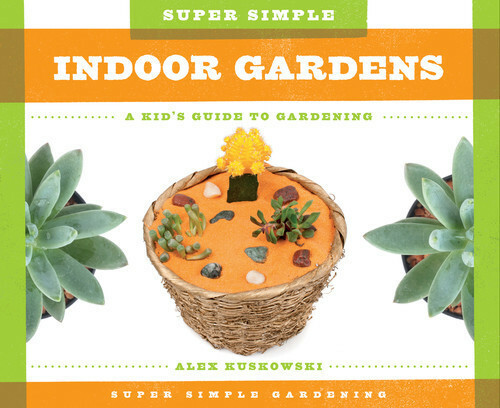 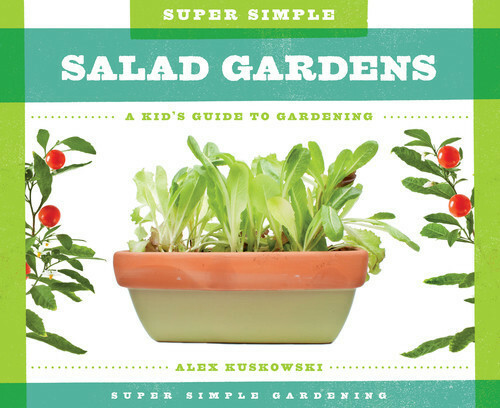 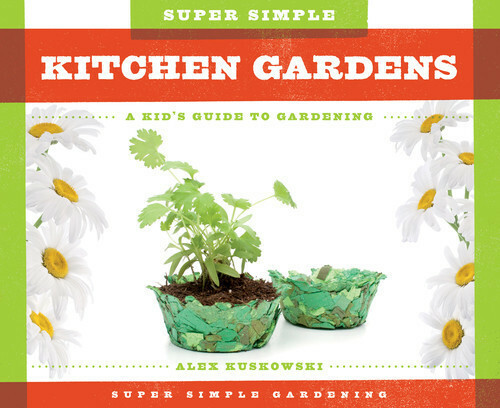 The books in the Super Simple Gardening series are full of tips and tricks to grow plants everyone will love. 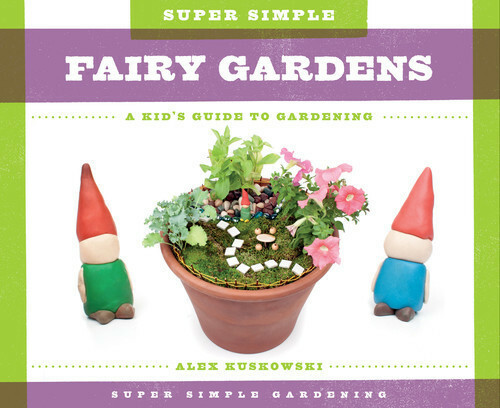 From gardens in the kitchen to fairy gardens, kids can choose their favorites to plant and care for. 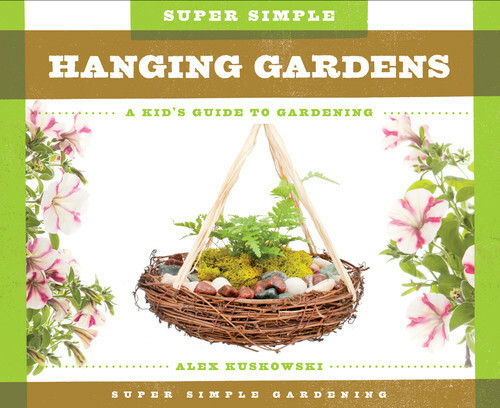 Simple text, how-to photos, and garden care advice make it easy and fun.